With the launch of Mi 4i, Xiaomi is now looking to be back in the game after a poor response on the Mi 4 that was preceded by history setting Mi 3. So will it? Let us look at this from different perspectives. 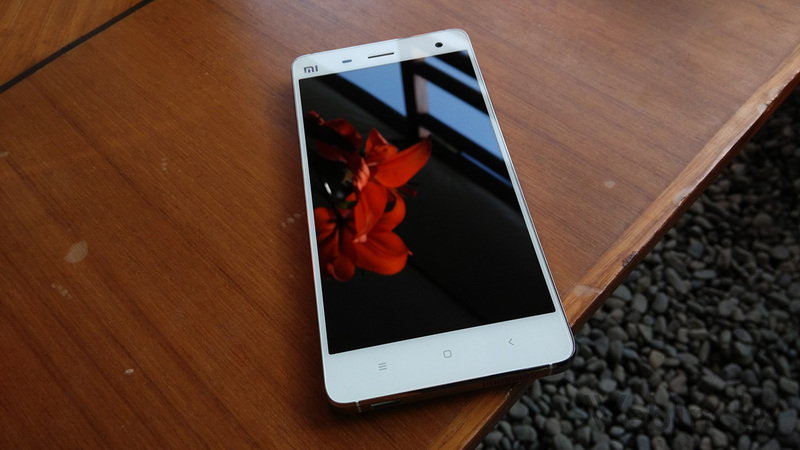 Is Mi 4i a flagship? Is the pricing good? – Hell yes the pricing is too good! Many would instantly start arguing that YU Yureka has similar specs as the Mi 4i and comes at 8,999 INR and that it is a better bang for buck. But is that what a phone is all about? A bang for the buck deal? Well may be not for all. Mi 4i is a well crafted device with some of the coolest features like the Sunlight display, the dual tone flash and of course the 3120 mAh battery will smoke the Yureka outta the game in the battery department which infact is one of the top 3 issues facing smartphone users. 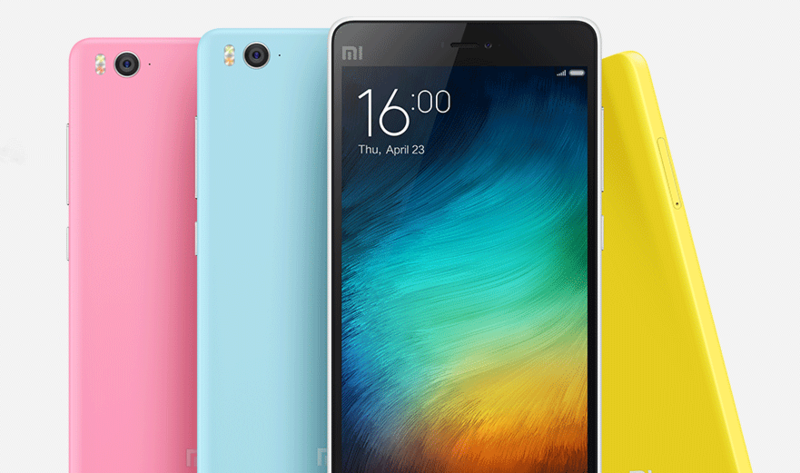 Xiaomi may have gone slightly comical when it comes to the pricing of the Mi 4 but they are bang on target on this one. 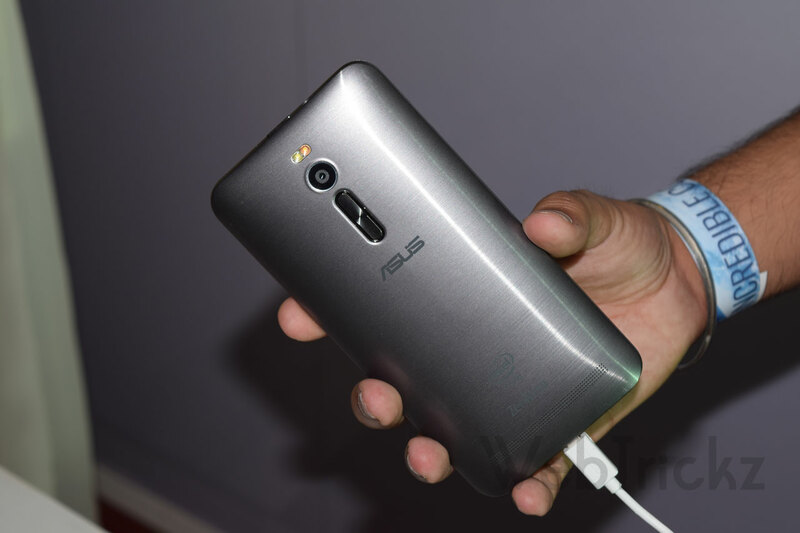 What about the ASUS Zenfone 2? – ASUS is the world’s first smartphone with 4GB RAM and is loaded with lots of goodies for the price it is offered at. The problem with this is that there are so many variants that one can easily get dizzy figuring out what is being offered and what should one go for. Lets make it simple for you – decide how much RAM would you be happy with, 2GB or the 4GB and get yourself the 16GB variant as you have the additional 64GB microSD that you can add in. Either case you’d end up spending 12,999 or 14,999 INR and it’s a steal for that price! But hold on there are certain things you’d need to be aware of – the ZEN UI is not as appealing as the MIUI, in fact MIUI is so good that it is hard to beat. Also the Zenfones come with the Intel Atom processors which are not as highly regarded as the Snapdragons and also the developer support or the availability of the custom ROMs are bleak. So mostly likely you’d end up being on the Zen UI forever. Many design quirks such as odd placement of buttons, no backlight on the capacitive buttons are a real annoyance. Barring these, it is a very good camera smart phone. Feel Mi 3 is elusive? OK for a pre-used phone? Love the metallic build and a SD processor? 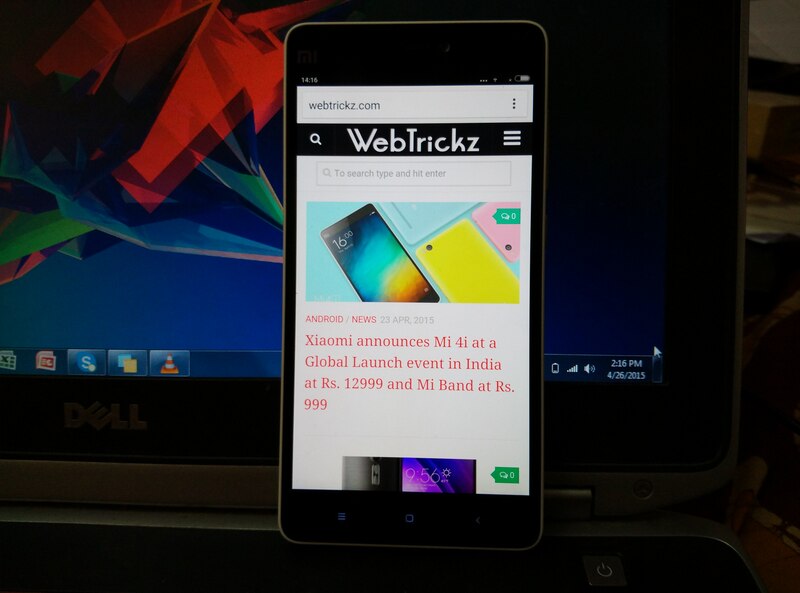 – hunt down on sites like OLX or eBay and you’d still find a Mi 3 in a super condition and trust us – you will NOT be disappointed with it. 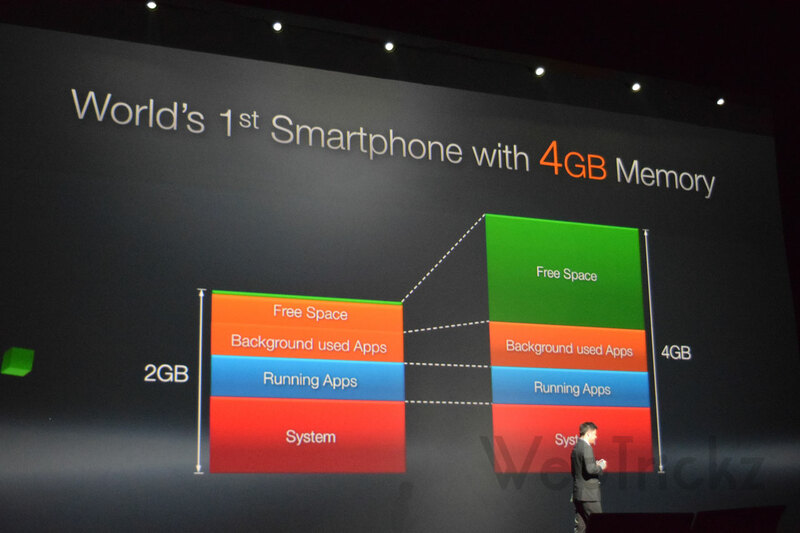 It is still regarded as many as one of the best deals for phones with that specs. We know this question would come up and hence added this as well!